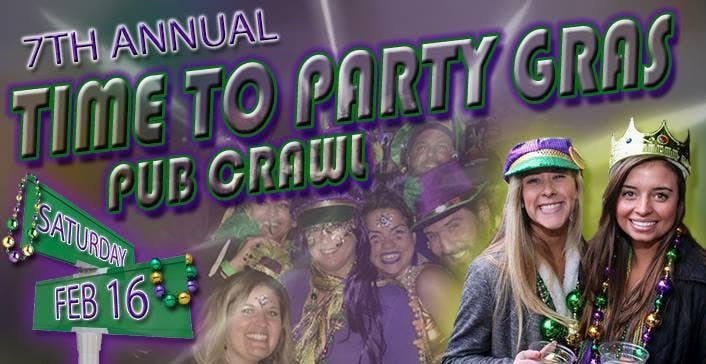 Come party like we are in New Orleans' Mardi Gras in our very own downtown Pensacola. Find your best purple, green, and gold masks and costumes! !